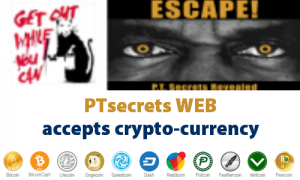 Unseen Archives - SECURE YOUR OWN FREEDOM, PRIVACY & WEALTH the PT Way! 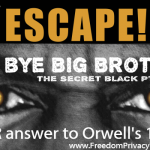 There are a few people who don’t want to have a powerful tool like encryption in the hands of mere ordinary people who want to protect their privacy. Unseen’s encryption protects businesses and individuals throughout the world, people facing persecution and death, those sharing important news, individuals and businesses.